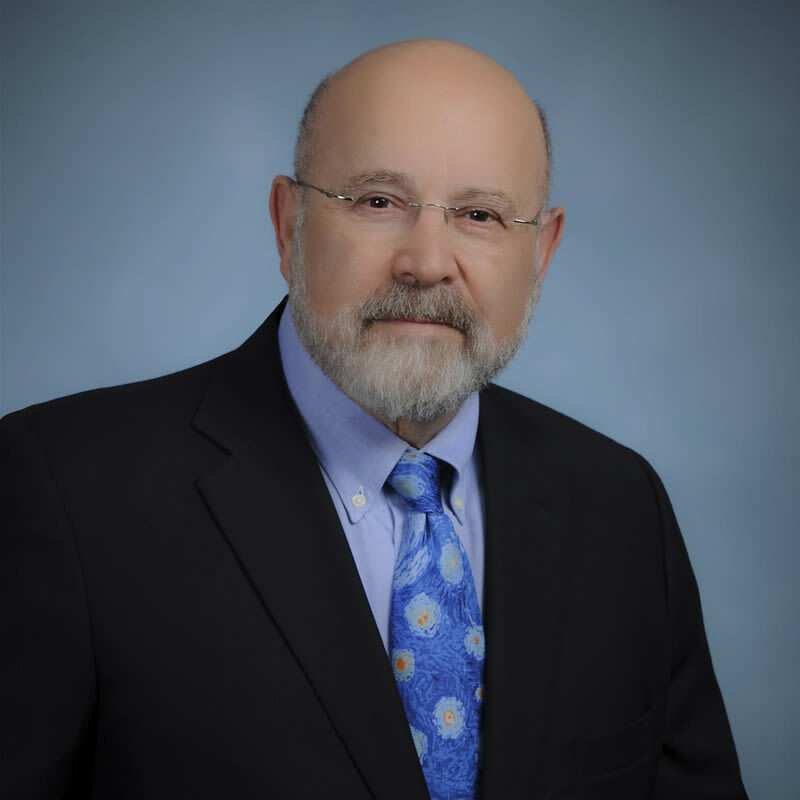 David Kotok, the chairman and chief investment officer at Sarasota's Cumberland Advisors, recently shared his insights into the global economy. David Kotok, the chairman and chief investment officer at Sarasota's Cumberland Advisors, recently shared his insights into the global economy, gleaned during an economic conference held in Idaho and travels in nearby states. According to business leaders Kotok spoke to, many endorse the Trump administration's policies on taxes and deregulation, but are concerned about the possibility of future trade wars. Kotok writes that some see declining economic growth, and even a possible recession, on the horizon. Read his full report here.